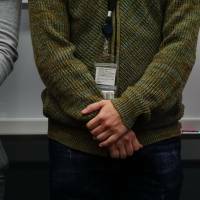 Japan is ramping up efforts to lure foreign vocational trainees after tougher new laws went into effect Wednesday to eliminate abuse by employers amid criticism that some have misused the program as a way to obtain cheap labor. A Health, Labor and Welfare Ministry official overseeing the program said Wednesday that the revised regulations are aimed at stamping out and preventing violations of trainees’ human rights by Japanese employers and overseas intermediary bodies. A number of such violations emerged under the earlier system. With the new law, enacted last year to improve supervision of companies employing foreign nations under the Technical Intern Training Program, Japanese employers are obliged to secure accreditation for their training programs. The government also created a watchdog for the program — the Organization for Technical Intern Training (OTIT) — to more effectively screen whether companies are complying with the new rules and not exploiting trainees. Under the new law, employers found to have violated the trainees’ rights could face up to 10 years in prison or ¥3 million for physical abuse. Other crimes, such as denying compensation claims or confiscating passports, violate the Labor Standards Law and are also subject to punishment. Employers that do not violate the new laws will be allowed to increase their trainee numbers and extend the training with an additional two-year program. Until now, foreign trainees could undertake training during the first year of their stay and perform their duties only for another two years. The labor ministry says that 228,589 foreign vocational trainees were working in Japan as of the end of last year. But despite the changes, some lawyers and workers’ rights groups are calling for more radical reforms to prevent continued abuse. “We believe this revision will not address underlying issues (resulting from flaws) in this system,” said Shoichi Ibuski, a lawyer and a representative of Lawyers Network for Foreign Workers who has expertise in human rights issues. Ibuski’s group comprises about 140 lawyers who have and continue to represent foreign migrant workers nationwide. The network said that despite the recent changes, the system fails to clarify whether trainees are eligible for a fair compensation level as of the first year of their stay — in which they are supposed to acquire skills but in reality perform actual jobs. “Most of the trainees are eligible for minimum wage payment. … But there are many who aren’t even paid that much,” said Nobuya Takai of the lawyers’ network. Takai said that in 2016, 5,672 employers were inspected — of which 4,004 were proven to have violated the rights of foreign workers, including having them deported. Takai said that harsh conditions have pushed many trainees to suicide, death from overwork or prompted other health-related issues. Some escape abuse only to find themselves facing visa-violation penalties, he added. 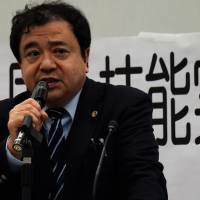 To tackle this problem, the labor ministry said it had granted go-between status for 292 organizations in Japan to better manage the employer-employee relationship. Japan will now accept trainees dispatched only by certified bodies in the candidates’ countries and has clarified conditions, including fees imposed on candidates, the labor ministry official said. The trainees can choose from 137 jobs in 77 categories such as construction work, agriculture, food processing and machinery work, the labor ministry official said. Japan has also added nursing care to the program. 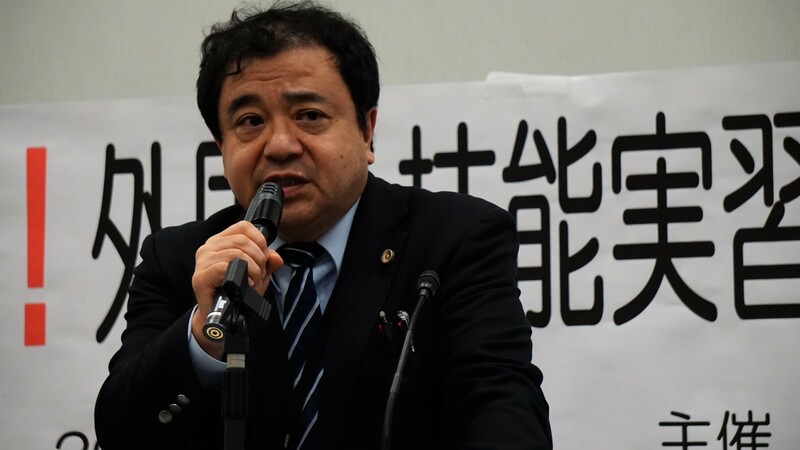 But Tatsuya Hirai, of a network supporting foreign workers coming to Japan to perform nursing care under an economic partnership agreement, said the new plan should provide language training for candidates. Under the EPA framework, which targets qualified nurses from Indonesia, the Philippines and Vietnam, candidates must have acquired a certain skill level in the Japanese language, while such requirements are not specified in the revamped program. Under the new system, trainees will also have access to consultation services in languages such as English, Thai, Tagalog or Indonesian. 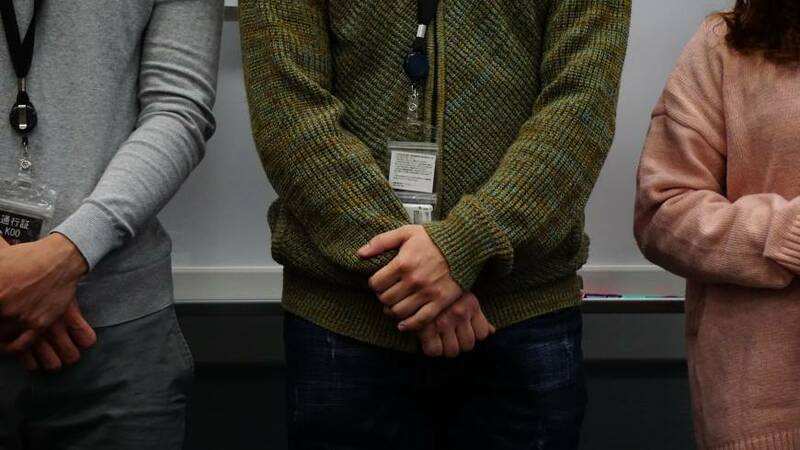 But Toshihiko Sakae, part of a nationwide collective of small and medium-size enterprises that assists foreign trainees, told a Monday symposium on vocational trainees that even greater support is needed for workers in more remote areas. He explained that most foreign workers are dispatched to rural areas with limited access to the internet, and that in many cases, employers confiscate workers’ documents, preventing them from seeking help for fear of retribution. “The law has just taken effect and we will need more time to see if the changes are working,” the labor ministry official said, adding that the government is considering implementing other forms of support for trainees as well as other ways to further improve the system.